My name is Leyla Atke. I live in Denmark. Since my childhood, I loved reading books. My influences are Alexandre Dumas, Maurice Druon, Victor Hugo, H.G Wells, Leo Tolstoy and many others. Charm is a tender and loving story of a small cat that is found, lost and found again under the most mysterious conditions. It will make you wonder about life, love and the existence of a higher power. It will break your heart in half and put it back together again. You will fall in love and be forever grateful that you met Charm, if only in a book. Ask yourself: Do you believe in God? Do you believe in the existence of a higher power and the other world? Do you believe in miracles and reincarnation? Charm: An Amazing Story of a Little Black Cat is all in one story, which will make you think about these things and maybe you´ll find the answer! 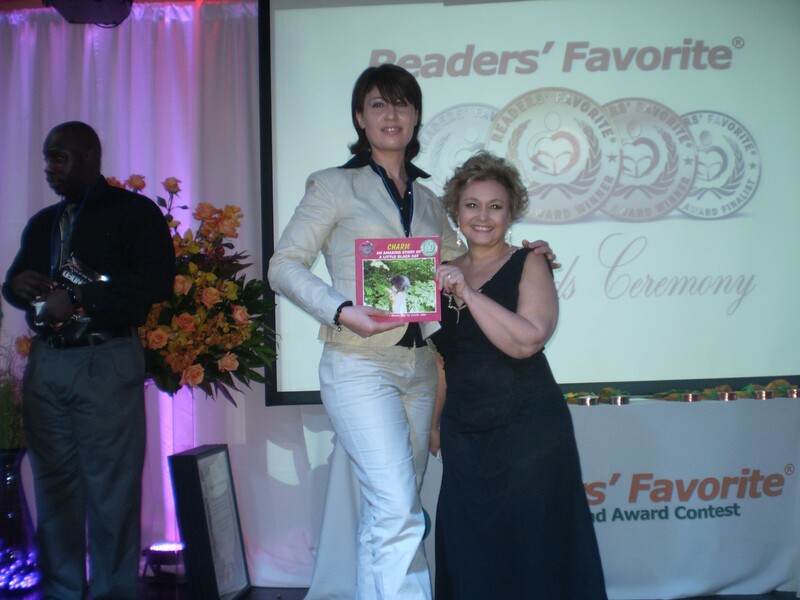 Charm: An Amazing Story of a Little Black Cat was honored as a Finalist in Children´s Non-Fiction category of International Book Awards, Los Angeles and as a Finalist in Animal Non-Fiction category of Readers Favorite, Miami in 2012. 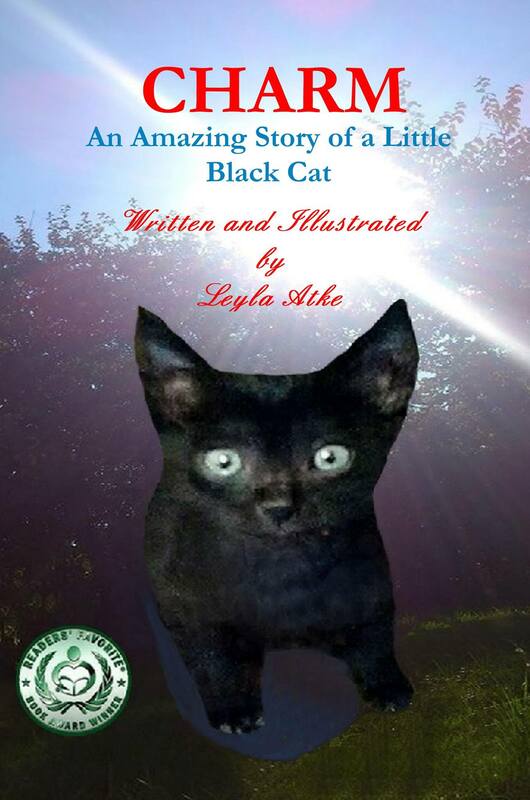 Charm: An Amazing Story of a Little Black Cat is the gripping account of a remarkable experience in author Leyla Atke’s life. It is a story that tells how things are hard to acquire and easy to lose when even slightly neglected. It is a story that makes the reader think about the existence of a higher power and the other world. It is a story about how anyone can be entrusted a certain mission from above…Or simply, it is a story about a miracle… Sometimes miracles do happen in our lives and Atke’s miracle begins when she finds and saves a little black kitten from the middle of a busy road, where cars speed by almost hitting him. She takes the kitten home and named him Charm. But one day, Charm goes missing. When Atke finds him, it’s too late. But then something amazing happens and restores Atke’s faith. You’ll have to pick up a copy of the book to find out what that is! #mystery, #magic, #cat, #animal, #pets, #adventure, #action, #shortstory, #charm, #review, #amazon, #author, #publisher, #story, #sbpra, #Midwest, #ingram.